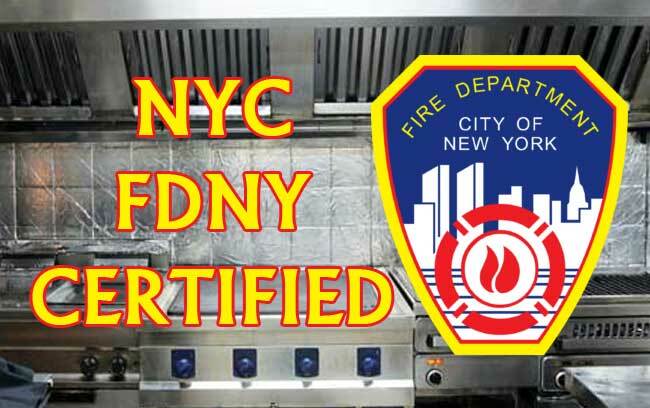 Grease Trap Cleaning in NYC Metro Area, NJ & CT. 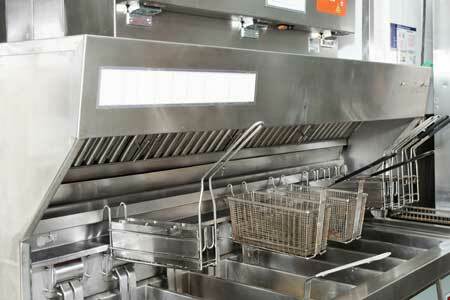 Empire Hood Cleaning is known for providing hood cleaning and grease trap cleaning services. Grease trap cleaning is important to ensure proper functioning of sewage systems. Grease traps are used in restaurants and commercial kitchens to reduce the amount of fats and oils that enter the sewer. These oils and grease if not cleaned result in the blocking of pipes and also cause foul smell and therefore it is important to dispose them on a regular basis. 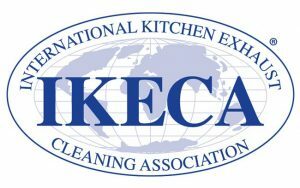 If grease cleaning is not carried on a regular basis then there can be damages to your device and there will be accumulation of scum and large quantities of oils and fats. Moreover it will also pollute the environment. 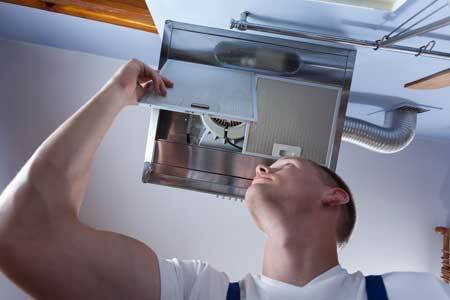 There are some guidelines that are to be followed for grease cleaning. Scum layer and sediments at the bottom of the grease tank should be removed. Baffles should be washed and cleaned properly. Proper equipments should be used so that they are not damaged. All the waste should be disposed off properly. 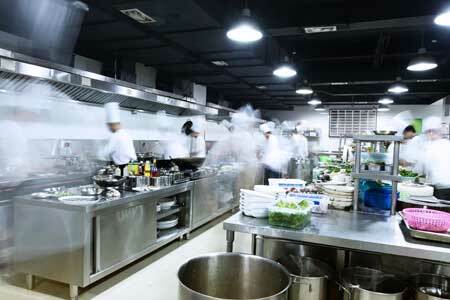 Our employees at Empire Hood Cleaning follow these measures and guarantee that your restaurants and commercial kitchens work properly and the workers get a safe environment to work. Whenever you require hood and grease trap cleaning services, just contact us and we will reach to help you.